Who would not love to sit back and enjoy a ride on a Mercedes E class or a BMW, or for that matter, any stretch limousine? While the ride in itself may be just an airport transfer, the experience can speak thousand silent words for your customers. That is why, star hotels, casinos, and other such places employ limousine services in Singapore to ferry their guests and make the best impression before they can step into their business centers. While a limousine service is designated by those shiny and world-class marvels on wheels, it is not always the vehicle that grabs attention, but the whole scenario it represents. When the guest comes out of an airport, the silent zoom of a limo coming up to him, with its driver opening the door with a welcoming smile, is what makes the limo services special. That is the reason why we see many such hospitality industries employing limousines to greet their guests royally! The use of a limousine service in Singapore, therefore, brings with it unique experiences, feel-good emotions and a great respect for the business which offers it. Every guest is made to feel special and wanted or most-awaited, by this simple gesture, making it quite easy for them to pick your hotel for their next visit too. 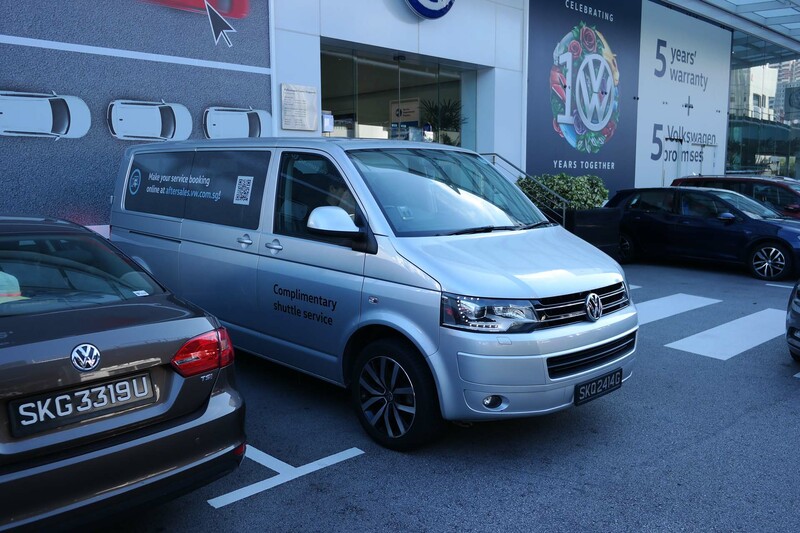 The limousine services in Singapore, therefore, are the best bet to increasing customer experiences and enhancing the profitability of a business. What you need is a profession and an affordable limousine partner to make your effort fruitful. There are many limousine services which offer exclusive deals and discounts on the deals. Find the best among the lot, to reap exclusive benefits out of the endeavor.